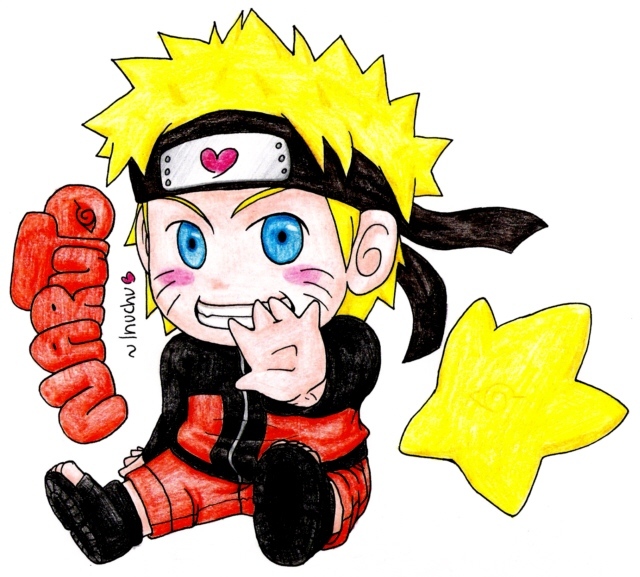 cute drawing of NARUTO -ナルト-. . Wallpaper and background images in the うずまきナルト（疾風伝） club tagged: naruto uzumaki kyuubi shippuden naruto gifs uzumaki jinchuuriki nine-tailed hot springs. This うずまきナルト（疾風伝） photo contains アニメ, 漫画, マンガ, and コミック.